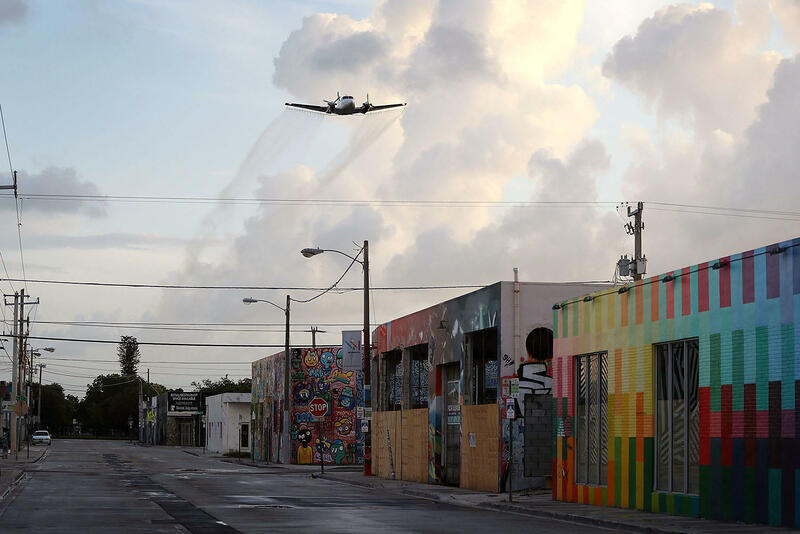 A plane sprays pesticide over the Wynwood neighborhood of Miami on Aug. 6. 2016 was a big year. It played host to a long contentious and historic election with Donald Trump winning the presidency--with a big hand from Florida. His one-time presidential competitor, Marco Rubio, won reelection to the Senate, as did Rep. Debbie Wasserman Schultz to the House despite controversy following her leadership of the Democratic National Committee. 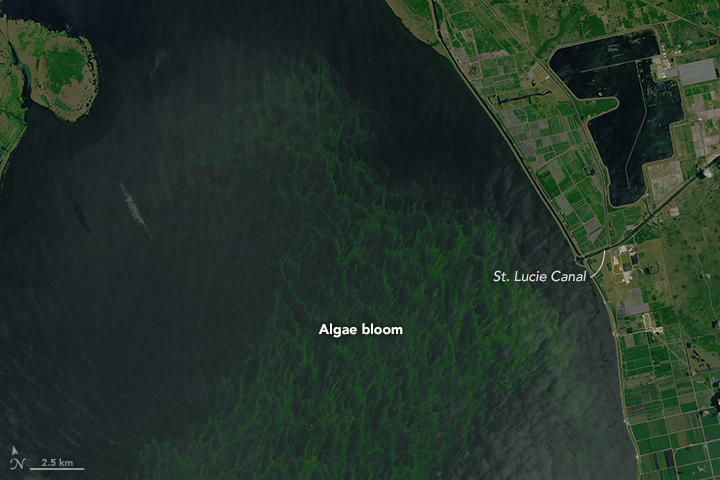 Florida also saw green sluggish algae take over the Treasure Coast and its decade-long hurricane-free streak come to an end. 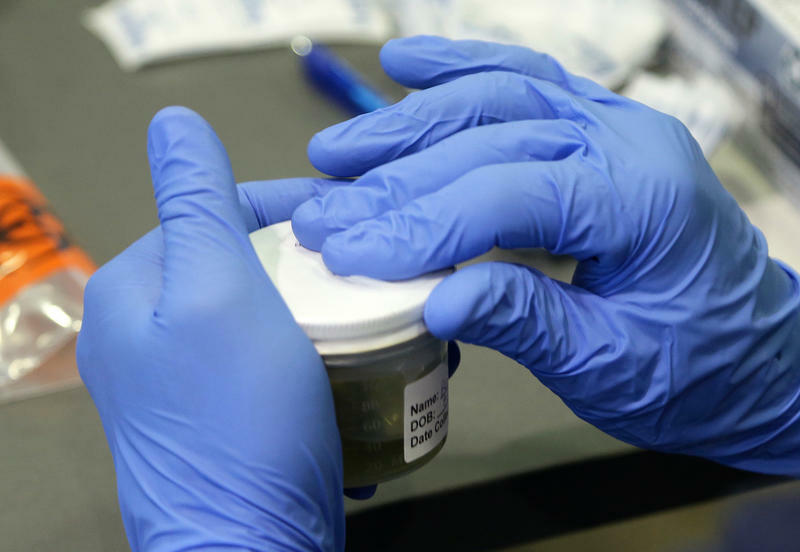 Also, the Zika virus was a persistent and unwelcome visitor. 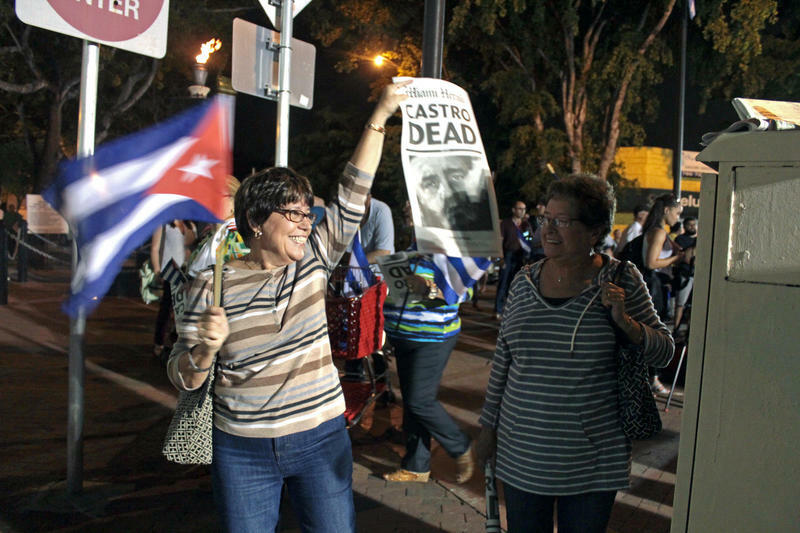 Plus, Fidel Castro's death brought loud celebration in the streets of Miami. And Haiti held a groundbreaking election despite massive devastation from Hurricane Matthew. To breakdown the year's biggest news, we have senior editor for Politico, Sergio Bustos; executive editor for el Nuevo Herald, Myriam Marquez; and editorial page editor for the Sun-Sentinel, Rosemary O'Hara.